Felix worked his way through an uninterrupted FIA Formula 3 European Championship free practice programme at the Norisring as on-track activities got underway on the streets of Nuremberg on Friday afternoon. 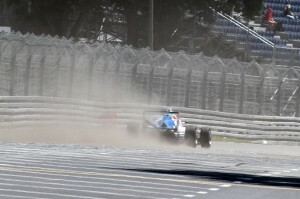 The full 80 minutes of practice took place under clear blue skies and in lovely summer temperatures, with all 26 drivers showing impressive maturity to gradually build their confidence around the barrier-lined venue and not a single red-flag stoppage hindering the acclimatisation process. 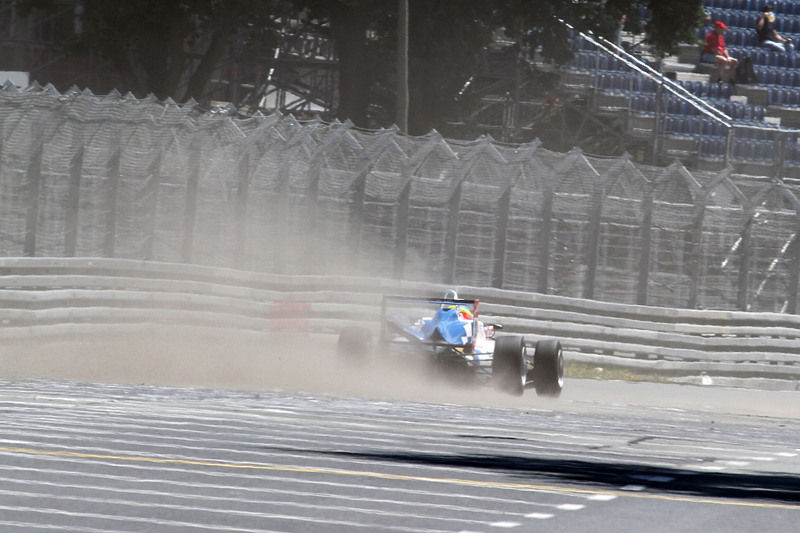 With the F3 cars being the first to venture out on track this weekend, the early stages of the session featured the standard street circuit procedure of cleaning up the racing line, with large amounts of dust initially being thrust off the ground as drivers began touring what is normally used as public roads. Felix was on the pace from his first sequence of laps, ending up third on the timesheets at the halfway point of the session (less than a tenth off pace-setter Max Verstappen), although he would eventually drop back to seventh on the overall list as times continued to tumble in the second part of running after heading out on new tyres earlier than most of his rivals. Verstappen stayed on top with a 48.387s best, while Felix dedicated the final stages of running to set-up comparisons and wound up 0.479s off the Dutchman. As expected, lap times were incredibly close at the 2.3 km circuit, with a full 20 drivers covered by less than a second and the entire field bunched up by 1.522s. 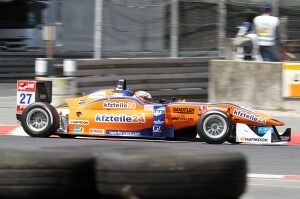 Qualifying for the first race of the weekend takes place later this afternoon.